10:30 a.m. – 6:30 p.m. 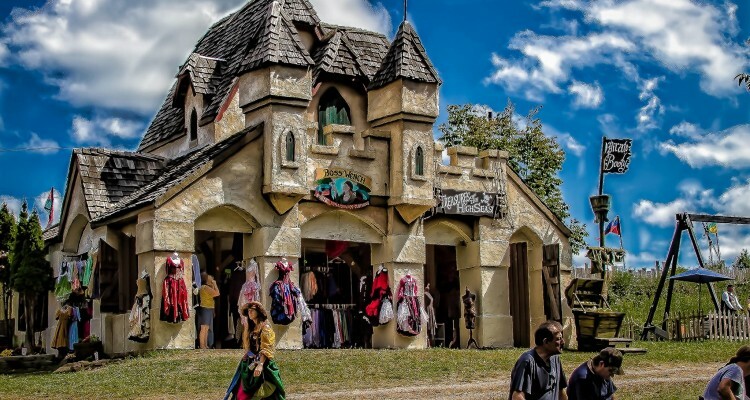 Celebrate one of history’s most fruitful periods when the Pittsburgh Renaissance Festival returns for six lively weekends of music, magic and merriment for all ages. 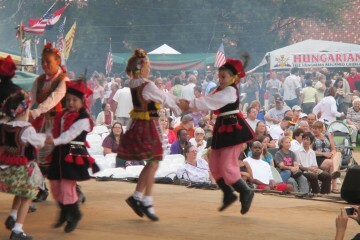 A regional family favorite, the unique festival showcases the rich and enduring arts, culture, politics and cuisine of this civilization-altering time period—the bridge between the Middle Ages and modern history. Festival-goers are invited to wander down village streets and pathways, enjoy impromptu encounters with the royalty and peasantry of Tudor England, watch artisans hone ancient crafts, savor the aromas of roast turkey legges, steak on a stake and fresh baked goods, and much more. 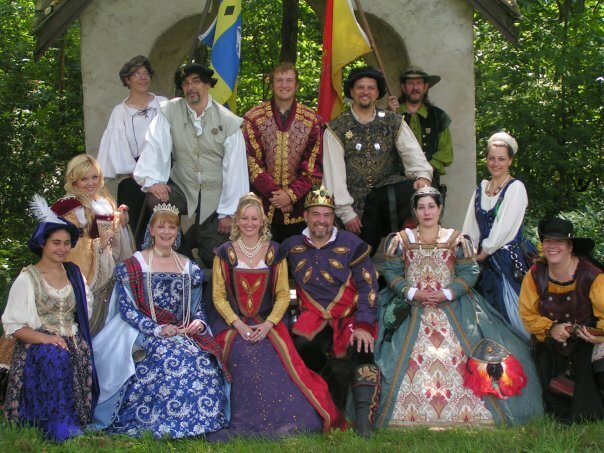 Featuring hundreds of authentically costumed merrymakers living, working and performing throughout the site’s village and stages, the rollicking 16th-century festival will be populated with everyone from jousters and jugglers, to minstrels and maidens faire. 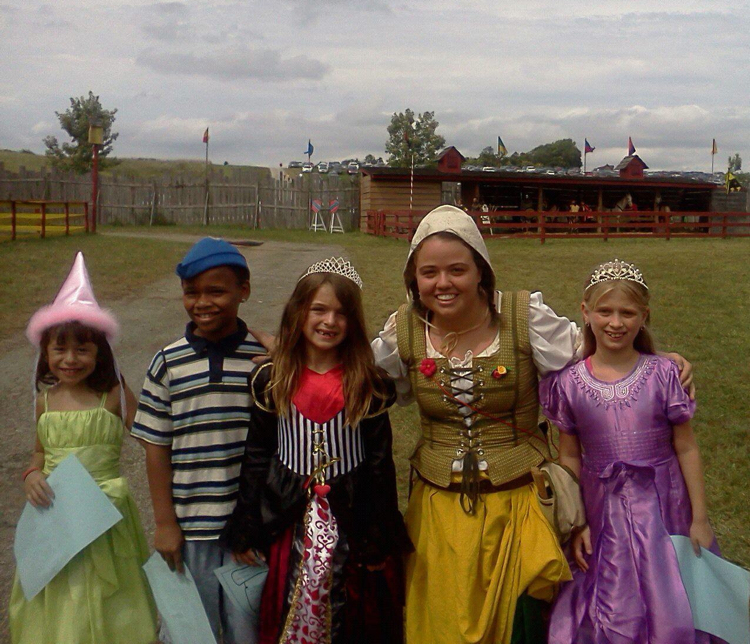 Families won’t want to miss Children’s Weekend taking place September 5-7, which includes prince, princess and pirate parties, costume contests, knighting ceremonies, photos with the king and queen and medieval rides and games. During this special weekend, children ages 12 and under will receive free admission with a paying adult. 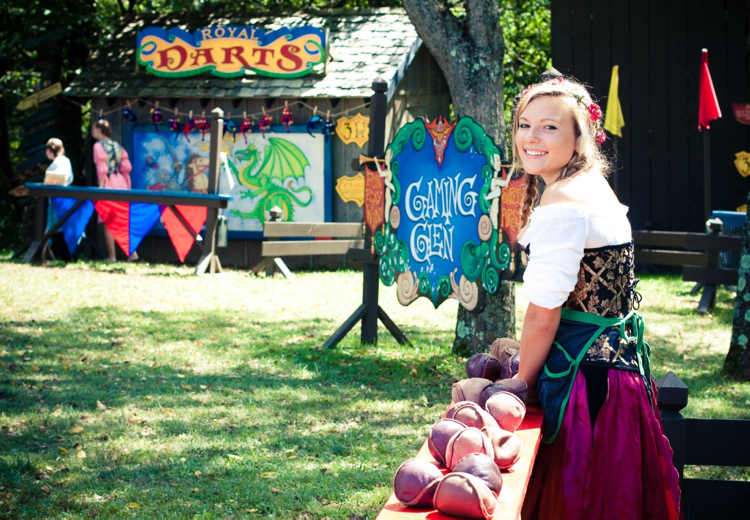 Experience the thrill of noble chivalrous knights during jousting competitions and equestrian demonstrations, watch in awe as Ye Klass Klowne performs stupefying fire, circus and juggling shows and see The Duelists display their unrivaled sword-fighting skills. Be enchanted by haunting soulful sounds as renowned performer Frank DellaPenna plays a rare medieval instrument called the carillon, and see an outrageous German Rap music show. Enjoy high-energy pipe and drum performances, sway to the mesmerizing movements of the Tribal Fusion Belly Dance Group and let your heart soar to beautiful harmonies sung by the female-led Chaste Treasure a cappella ensemble. If you dare, watch your family and friends be hypnotized and learn to tap into your subconscious in a fun and relaxing setting. 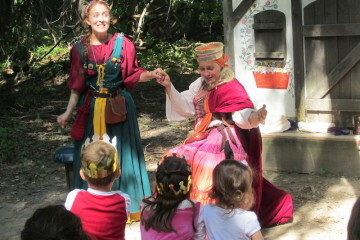 Take a seat with master storyteller Temujin Ekunfeo, who will charm festival-goers of all ages with his humorous and brilliant tales. Looking for a Renaissance treasure to take home? Pop into the festival’s Artisans Market which boasts 100-plus shops, handmade wares in a wide variety of media—including jewelry, clothing, costumes, weapons and pottery—and live blacksmith and glassblowing demonstrations. Located off of I-70 just six miles west of New Stanton, PA, the festival kicks off on August 22nd, with events, activities, interactive theater and live entertainment from 10:30 a.m. to 6:30 p.m.
Go here to view admission prices and a festival map.